Airborne Images in Los Angeles, is Southern California's premier aerial production company for movies, TV, and action sports. 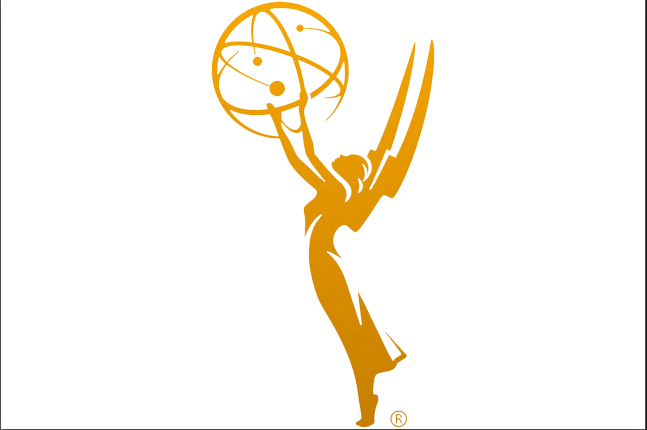 Emmy Nominated aerial production services for North American motion pictures, TV, and sports. 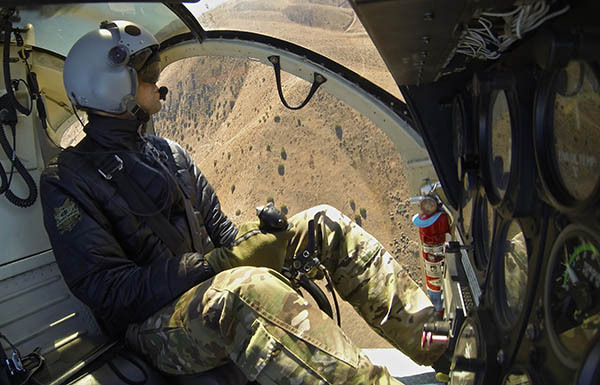 Airborne Images is veteran-owned with 23-years experience in aerial production, helicopter services and photography, serving the motion picture & action sports industries. Unmatched vision, driven dedication, and expert personnel mean that Airborne Images is the ideal source for your next project. With 2 Emmy Nominations and a BAFTA Award, we’ve been a favorite choice of film production companies, movie studios, TV networks, and sports networks to capture footage from helicopters, airplanes, blimps and suspended camera platforms. Aerial is critical to any production. We're proud of our craft and know you will be too. AAron fitzgerald, Aerial Coordinator - S.A.G. / AFTRA - S.O.C. 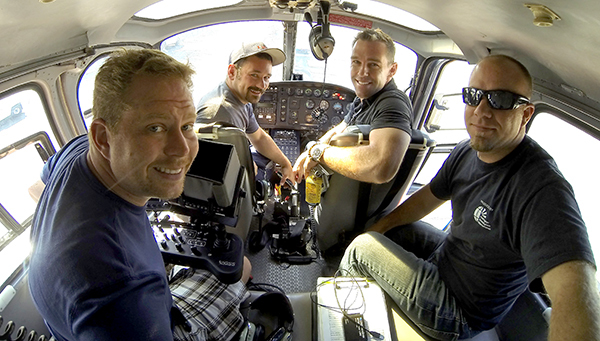 Airborne Images pulls the specialists together for any aerial production. 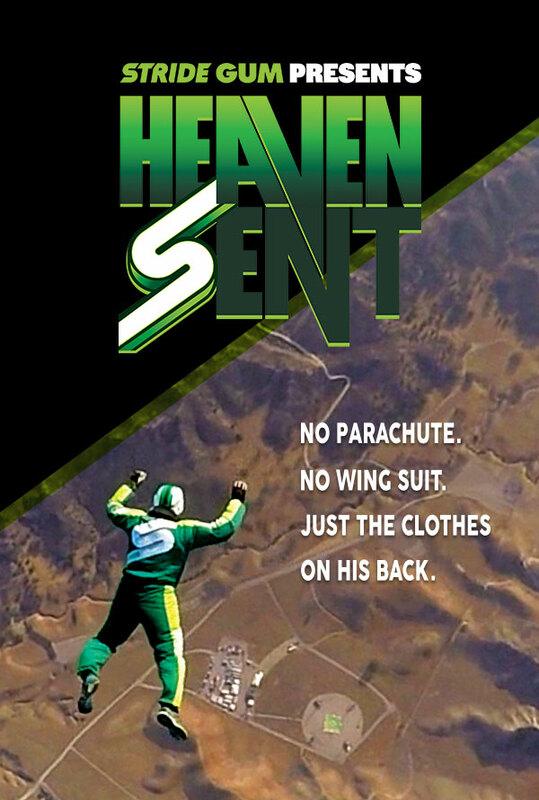 We provide the industry’s best, including aerial coordinators, pilots, aerial DPs, photographers, stunt coordinators, wingsuit teams, skydivers and anyone else you need to make your shoot a success. Airborne Images provides and coordinates aircraft of all types including camera platforms, story aircraft, external load, precision skydive operations, high-altitude air-to-air--whatever your situation requires. We can put together a team of specialists to suit any aviation mission. Having a background in photography and film-making makes Aaron a very effective and creative flying partner for photographers who demand the very best.Airborne Images provides helicopter support for some of the top photographers in the business, including Vincent Laforet, Joerg Mitter, Balazs Gardi, Predrag Vuckovic, and Jin-Woo Prensena. We handle ANY SIZED PROJECT, NO MATTER WHAT YOUR NEEDS ARE – OR WHERE YOU NEED TO GO. DJ Plays Suspended From A Helicopter! Check off your entire aerial production list. We provide all the equipment and personnel to complete your project. Wherever it may be, and in any format. Whether you’re shooting film, digital cinema, or HD we have the experienced pilots, aerial DPs, and technicians that will get you the shot. The majority of our work is done with helicopters, but our personnel have years of experience shooting from airplanes, blimps and suspended camera systems, like the Cablecam, as well. 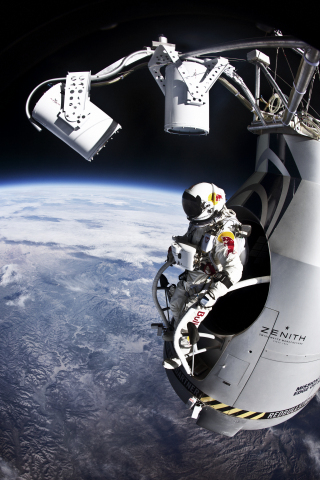 From aerial shots high above the New York City skyline to freefall photography taking you beyond the Hollywood Hills. And all the mountains and forests in between. Whatever your aerial production needs, we have the flight experience. Airborne Images pulls the right elements together for any aerial production. From low-flying action sequences, to Super Bowls, to remote locations in the Alaskan tundra, our world class DPs get spectacular results. We match the demands of your shoot with high performance motion picture grade technology. Whatever your production needs, we'll get it onboard. Shot Over, GSS, Cineflex, Eclipse, we fly them all. Ready to tell us about your aerial production? Los Angeles-based, just down the street from a really great taco shop. ©2019 Airborne Images, Inc. All rights reserved. Website by heli & drone - branding specialist for Hollywood, sports, aerospace and beyond.